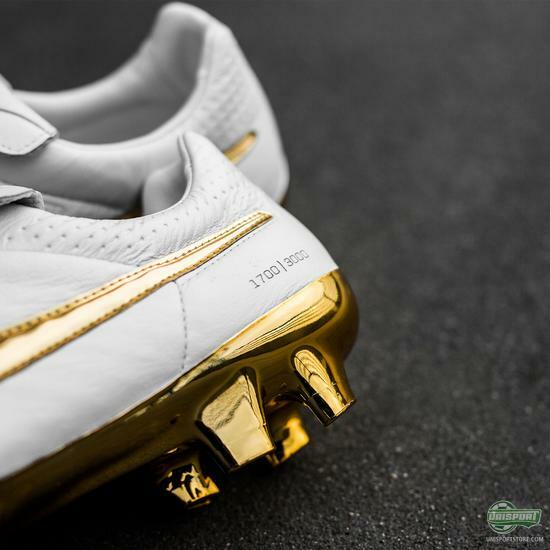 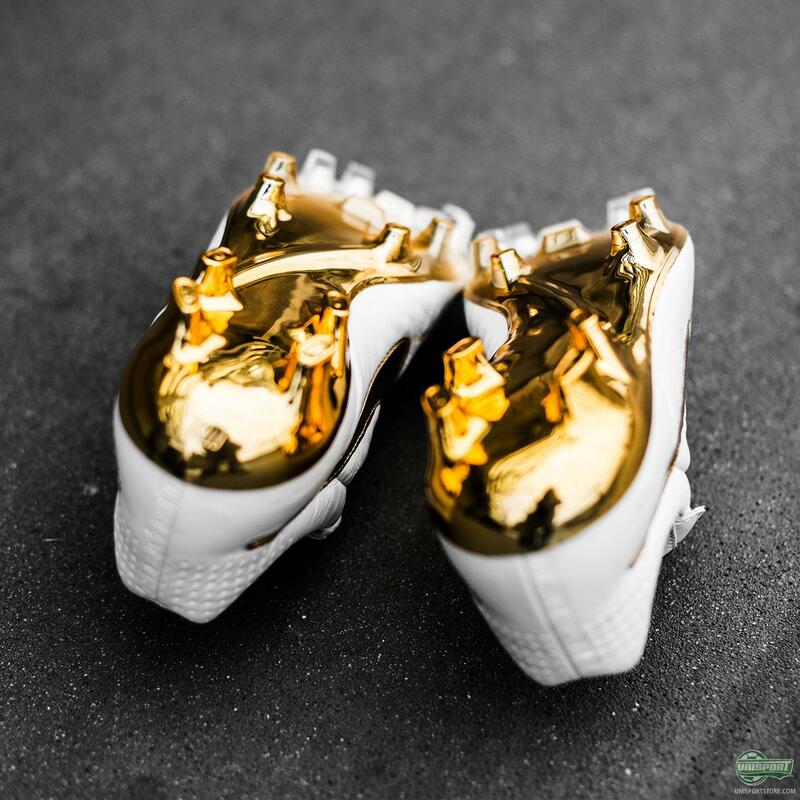 Ronaldinho's Nike Tiempo Legend Touch of Gold has arrived! 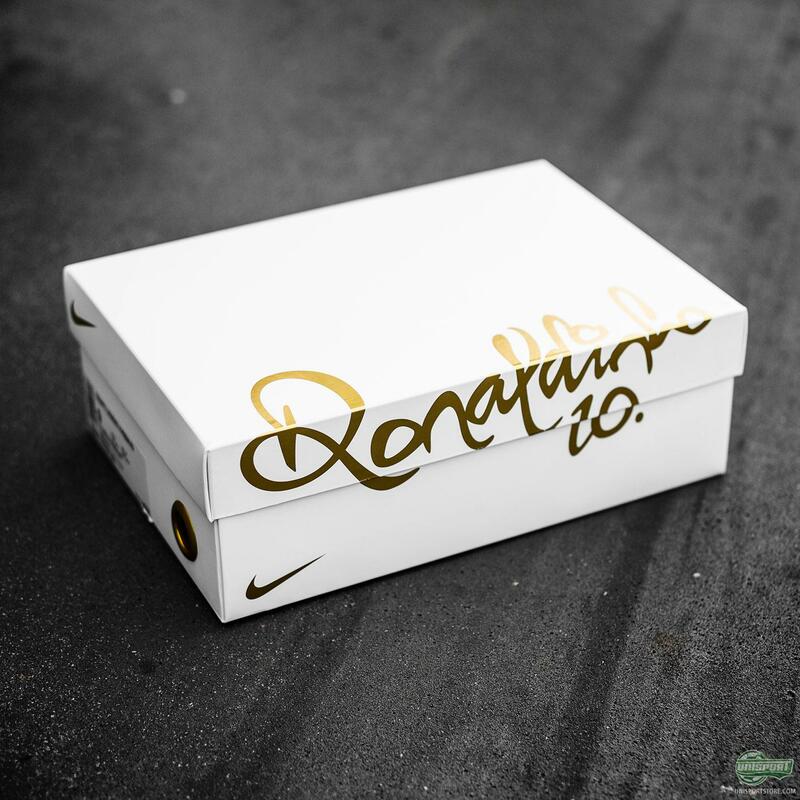 Since its unveiling last week we have all been counting down the days to it was finally the day, where we were allowed to release it and make it available to all of you. 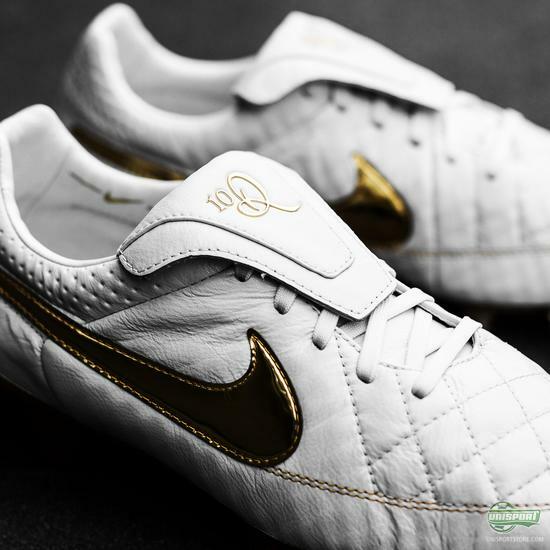 That day has arrived and you can now get your hands on the Nike Tiempo Legend V R10 Limited Edition. We have also handed a pair to our ace photographers, who have snapped up a collection pictures, so you can get a much better look at the new boot here. 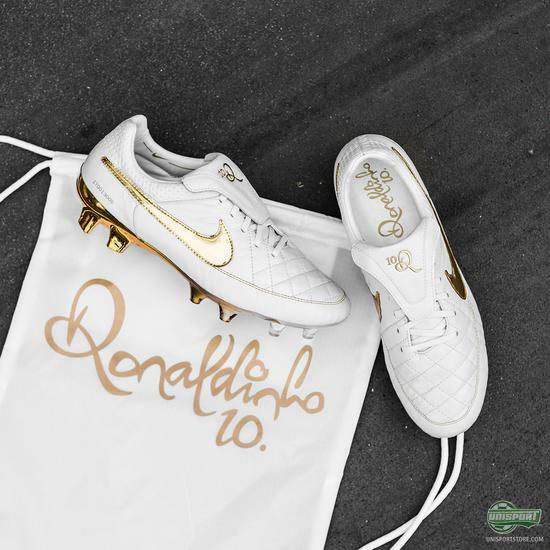 Only 3000 pairs will be made worldwide of the new boot for the always elegant and cheerful Ronaldinho. 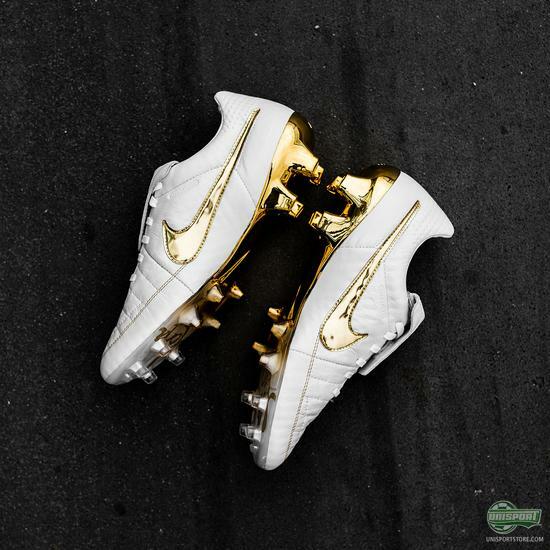 The boot is made with an exquisite design, which is a remake and homage to the boot that Ronaldinho championed in the famous crossbar video ten years ago. The legendary Brazilian was an icon and hero for millions and this reborn Tiempo is ready to inspire a new generation. I mean if you ask me there are hardly anything they could have done to make the design any better. - Everything from the upper to the soleplate is made with extraordinary attention to detail and it’s honestly no wonder it has been so well received. 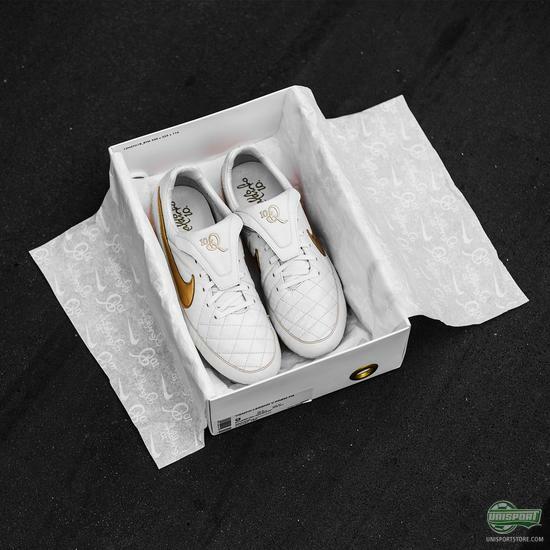 If there are still any left, you will find the Nike Tiempo Legend R10 right here. 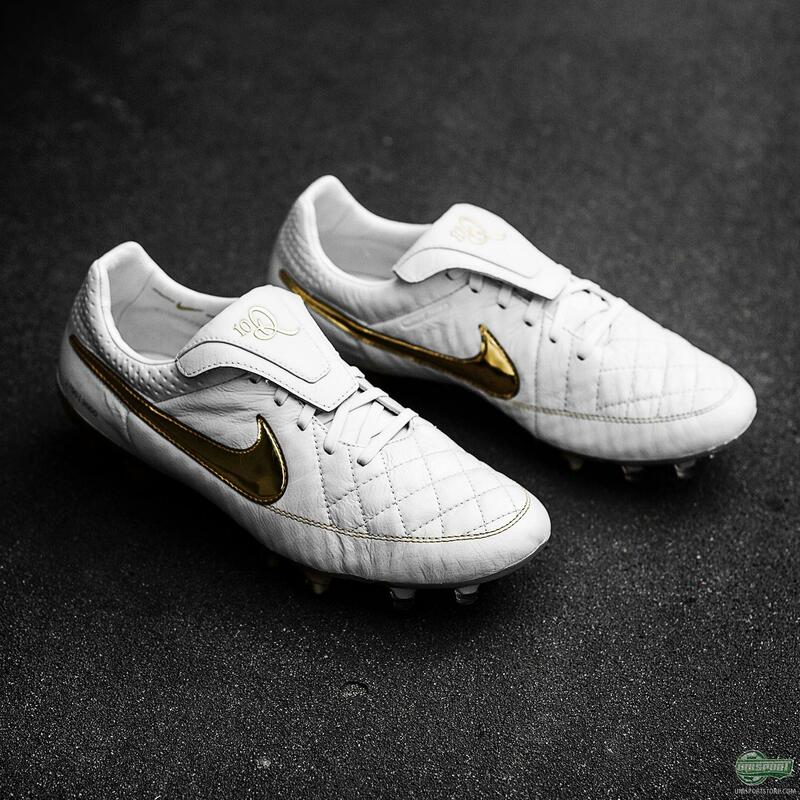 Although it is made as a remake of the Tiempo from 10 years back, there are still various differences and revamps compared to the original. 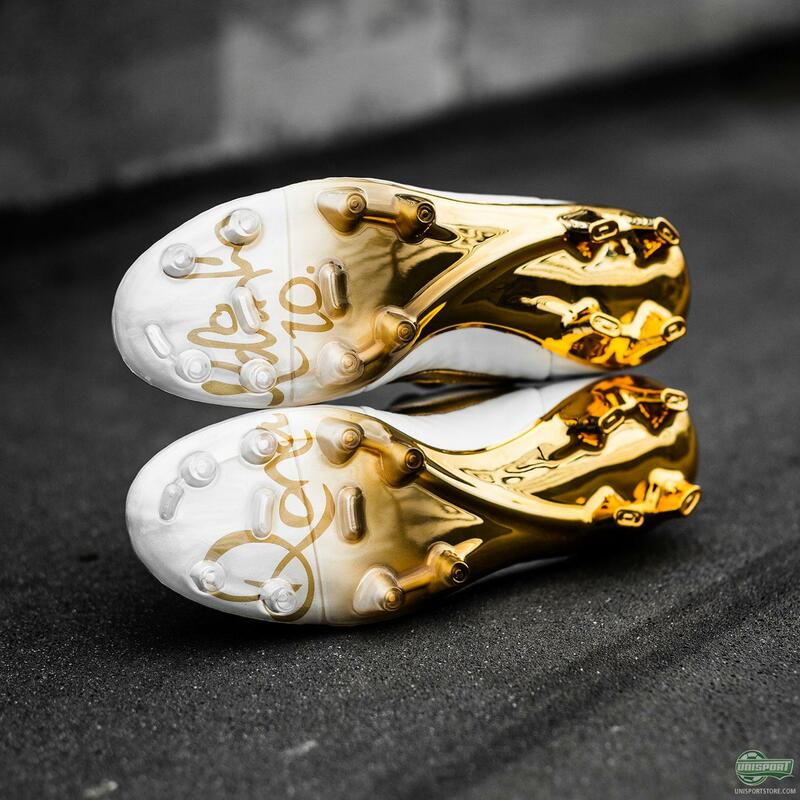 The biggest and in my opinion very best change is the sole, which has been given an even greater touch of gold, with the elegant detailing and the man of the hours name written across it. People haven’t been slow to show their love for the new boot either and I too have been quick to join the hordes of people, who are falling head over heels for the new R10 Tiempo. The boot has now been made available today and with it being so limited only the very biggest and quickest R10 fans will be able to get their hands on them, so there’s no time for hesitation. Will you be getting it?